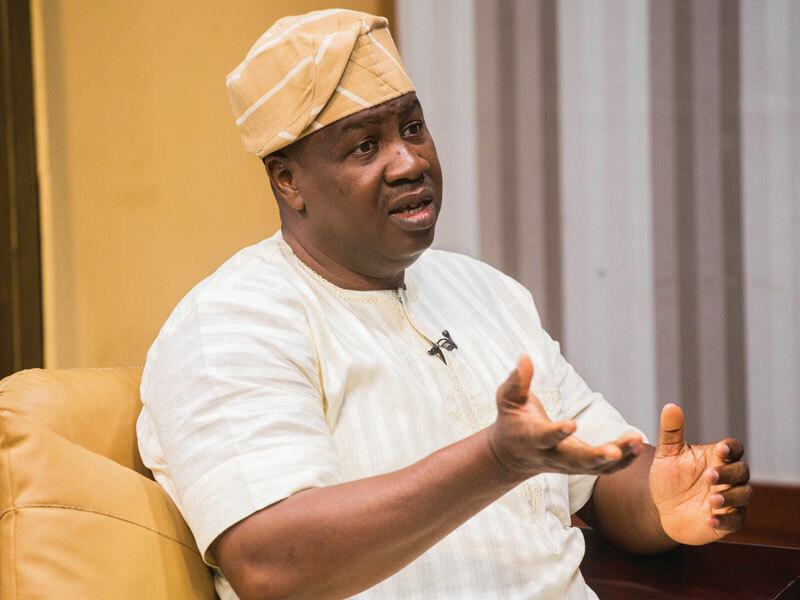 The gubernatorial candidate of the Action Democratic Party (ADP) in Lagos for the 2019 elections, Babatunde Gbadamosi has promised to review the pay of public sector workers if elected as governor of the nation’s economic capital. Speaking on Sunday during a debate for candidates in the March 2nd governorship election organised by The Platform, a non-governmental initiative, Gbadamosi stated four cardinal points he would focus on if elected governor; Education, Health, Security and Emergency response. “The first thing I am going to be looking at very quickly is public sector pay. What we pay as civil servants and what we demand from them – there is a massive gulf between the two,” he said. “Our civil servants are very disgracefully paid and we want them to deliver the 21st century service,” he added. On the issue of traffic congestion in the city, Badamosi explained that the menace can be solved by focusing on– rail transport, use of barges and devolution of powers.